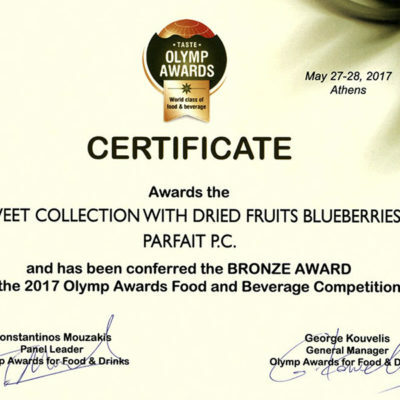 -Dessert with Dried Fruits Blueberry – BRONZE. 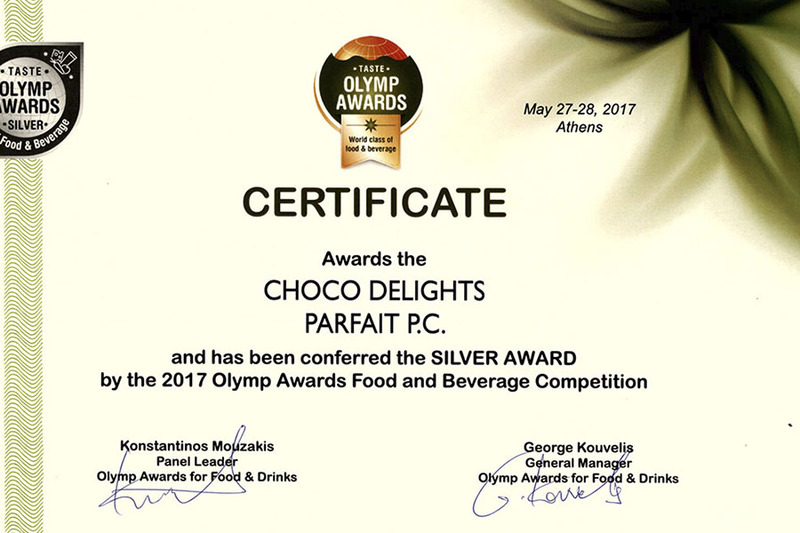 Mr. Konstantinos Sapounakis received the prizes in an event organized by the British Company CONFEXPO UK on 18/06/2017 at DIVANI CARAVEL HOTEL in Athens. 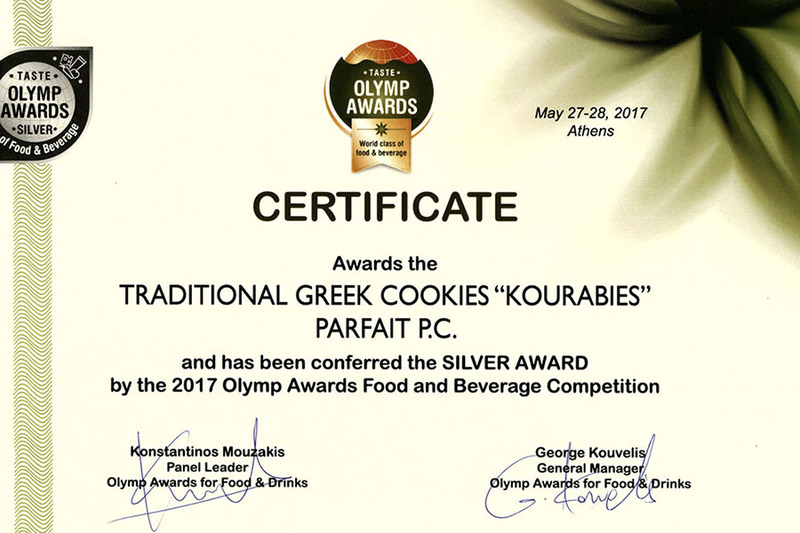 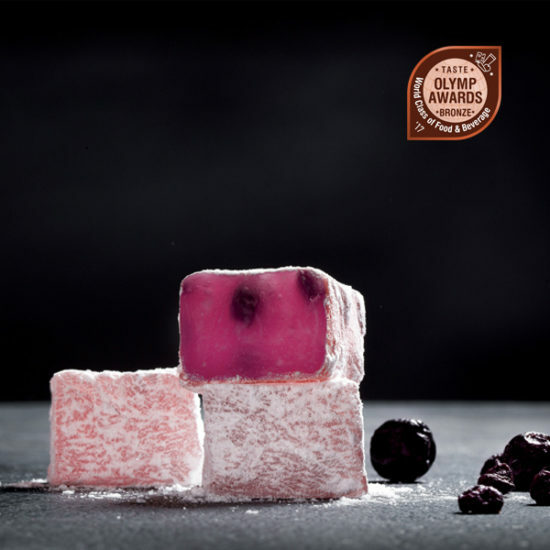 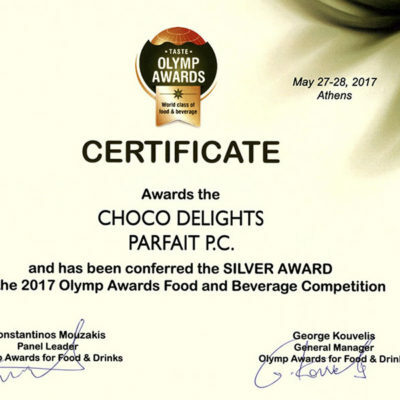 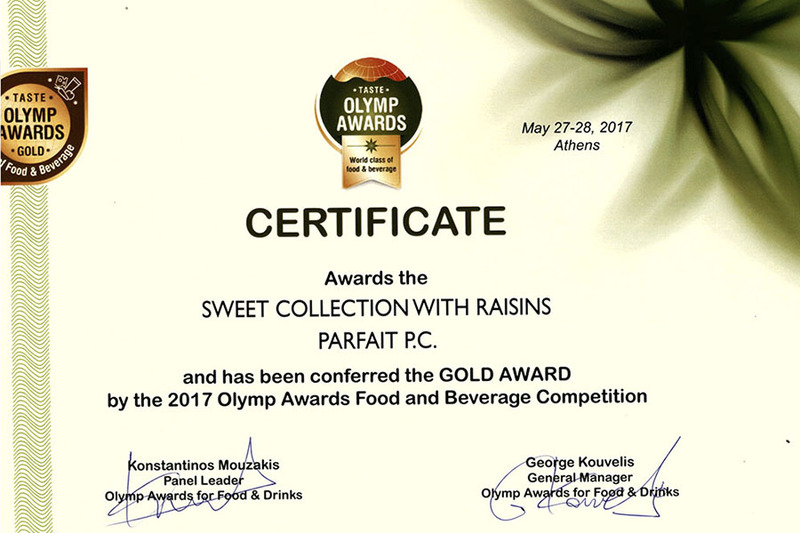 The Confectionary Company PARFAIT PC has been awarded with an important distinction at the DETROP & OENOS 2017 International Exhibition in March, in Thessaloniki. 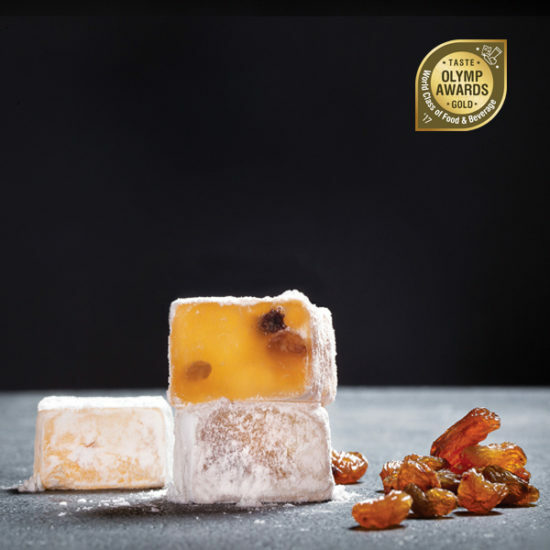 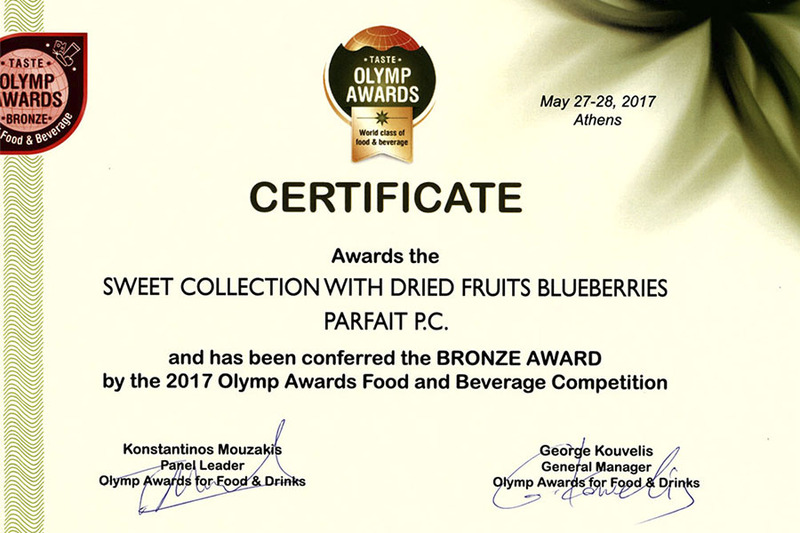 The company has received an award for its product DESSERT WITH DRIED BLUEBERRIES at the “Innovation in Traditional Products” class. 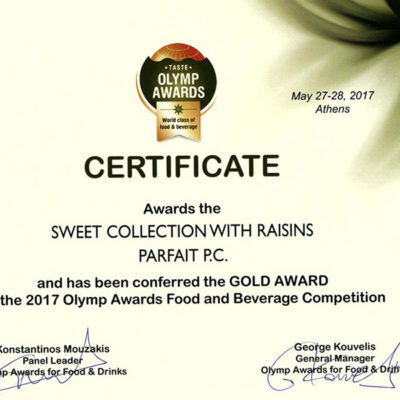 Every company had the right to compete with a single product and PARFAIT PC participated with the “Dessert with Dried Blueberries” product from the ‘SWEET COLLECTION with Dried Fruits” series. 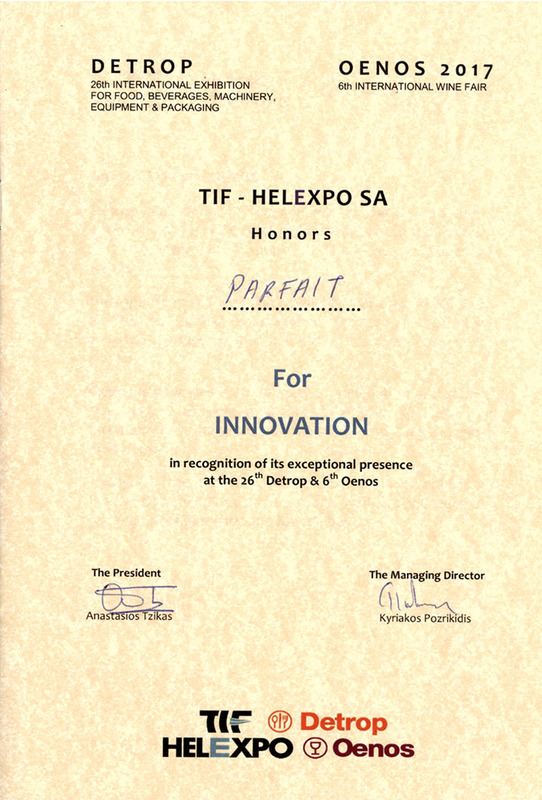 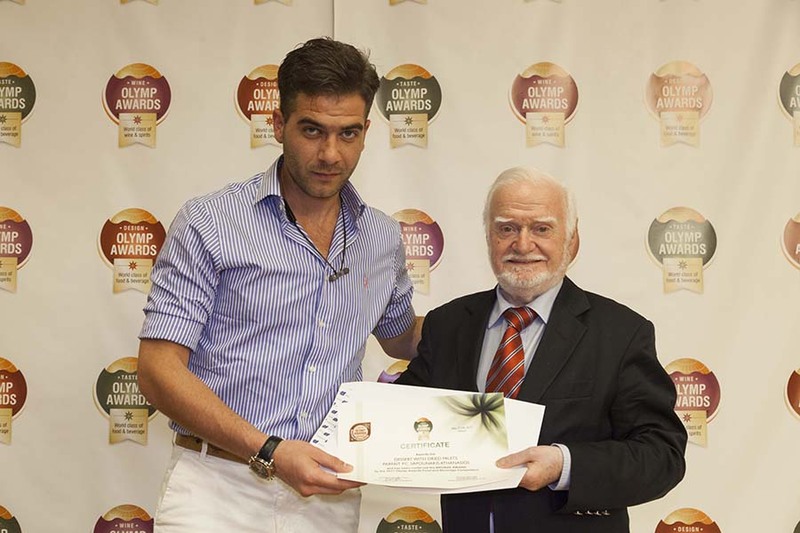 The result was its award win at the “Innovation in Traditional Products” class. 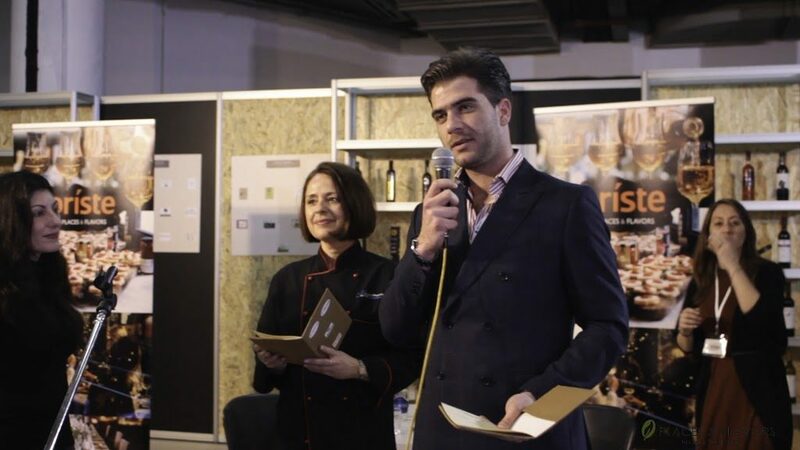 Products that took part in the Corner Showroom were nominees in two classes: INNOVATION & STANDARDISATION and DESIGN. 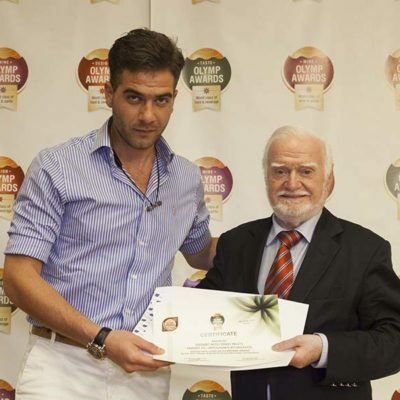 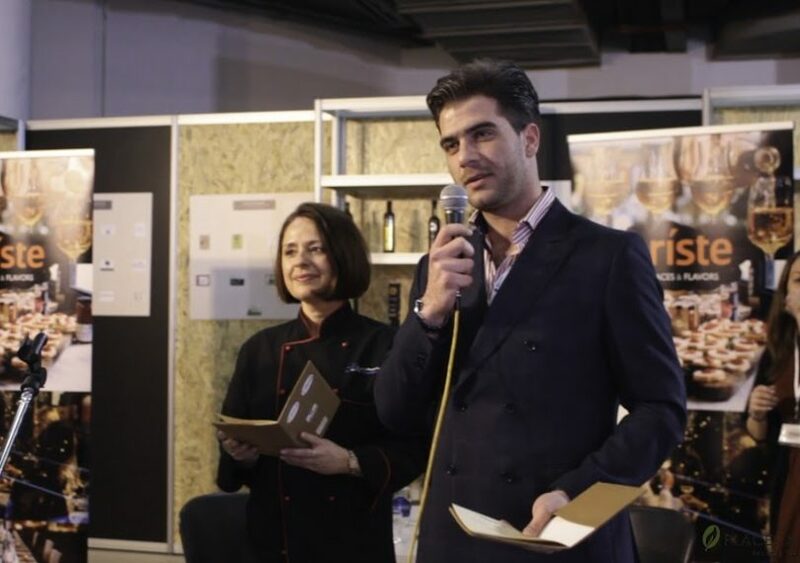 Only one product would win the Innovation Prize at the “INNOVATION” class as far as the taste, the combination with another ingredient and the originality are concerned. 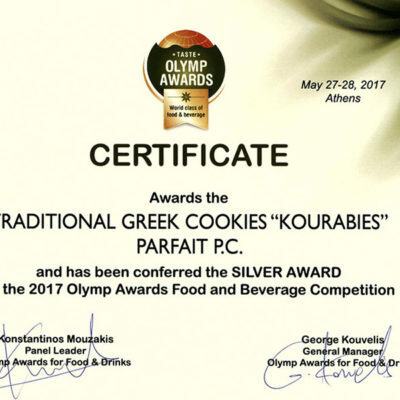 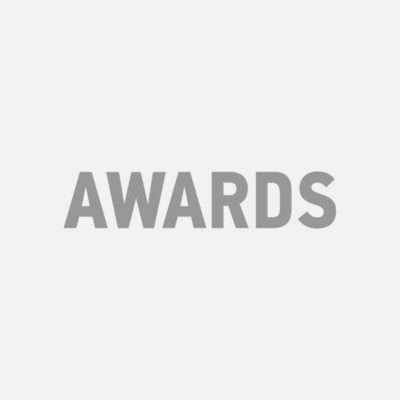 The voting procedure took place online and only Hosted Buyers had the right to vote.